Usually described as a "supergroup", Il Volo was a studio band formed by very popular musicians all coming from famous bands: Alberto Radius and Gabriele Lorenzi from Formula Tre, Mario Lavezzi from Flora Fauna Cemento and Camaleonti, Bob Callero from Osage Tribe and Duello Madre, Gianni Dall'Aglio from Ribelli, along with composer Vince Tempera who also had his own band Pleasure Machine. With such a pedigree it's obvious that both albums are very well played, and enjoyable but not memorable, lacking originality. 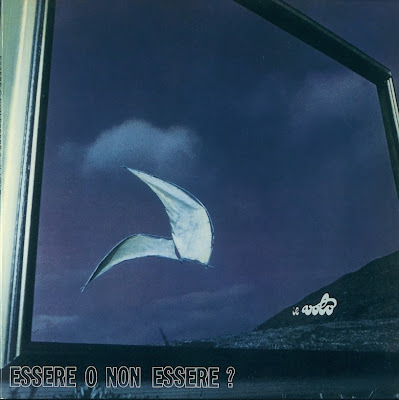 An obvious similarity with Formula Tre is evident, along with a certain jazz-rock feel present throughout both albums, whose only distinctive element is the voice, missing on Essere o non essere? The group disbanded soon after the second release.